Here’s some huge news for our increasingly bike-friendly city: the Utah Bike Summit will be in Provo for the first time ever this spring. While the summit has traditionally been held in Salt Lake, this time they’re making the trek to the Provo City Library on April 10, 2015. 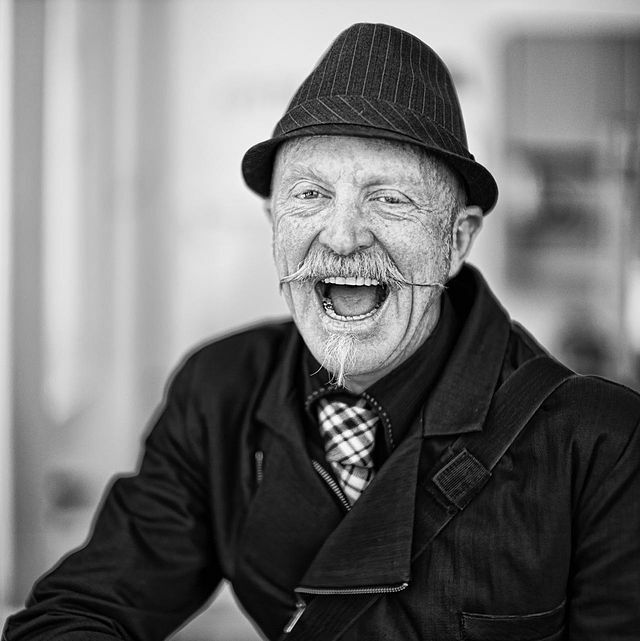 Even better, this summit will feature a keynote address from Gary Fisher. Gary is a member of the Mountain Bike Hall of Fame and recognized as The Founding Father of Mountain Bikes. Following the summit, participants will hop on their bikes and ride over to a swanky after party in downtown Provo. More information and online registration will be available soon at BikeUtah.org. Bike Utah and the Provo Bike Committee have been working non-stop to make this an event to remember. For now, please mark your calendars and get the word out as much as you can (please, help us make this a success!). 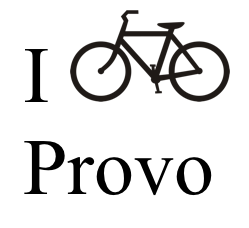 If you would like to be a sponsor or have connections to a restaurant that is willing to make a food donation, please contact us at bikeprovo@gmail.com.